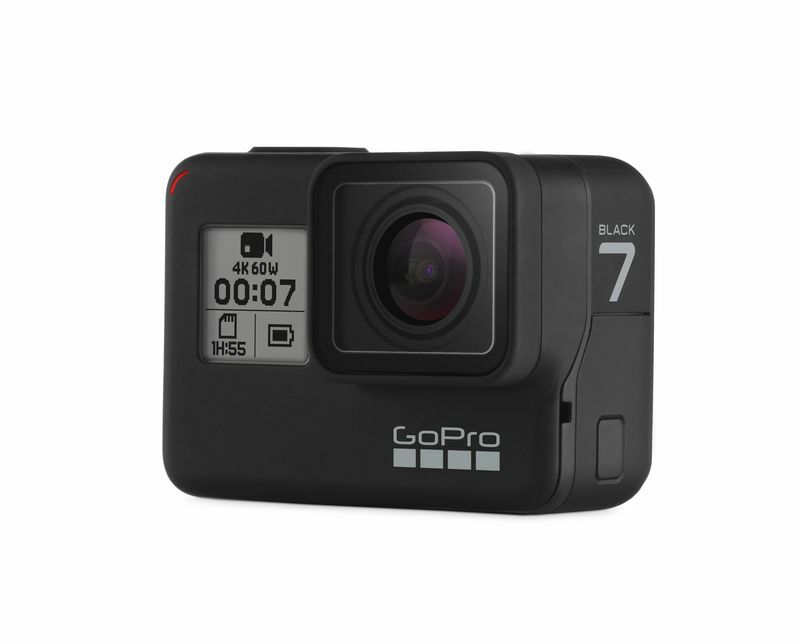 GoPro has announced the new Go Pro Hero 7 lineup of cameras. The devices are split into White, Silver and Black variants. 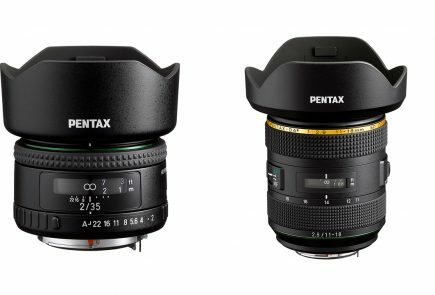 The devices are set to go on sale on 27th September. 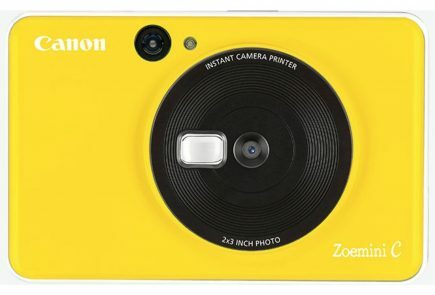 The Black version of the camera is the most expensive and loaded with the maximum features. 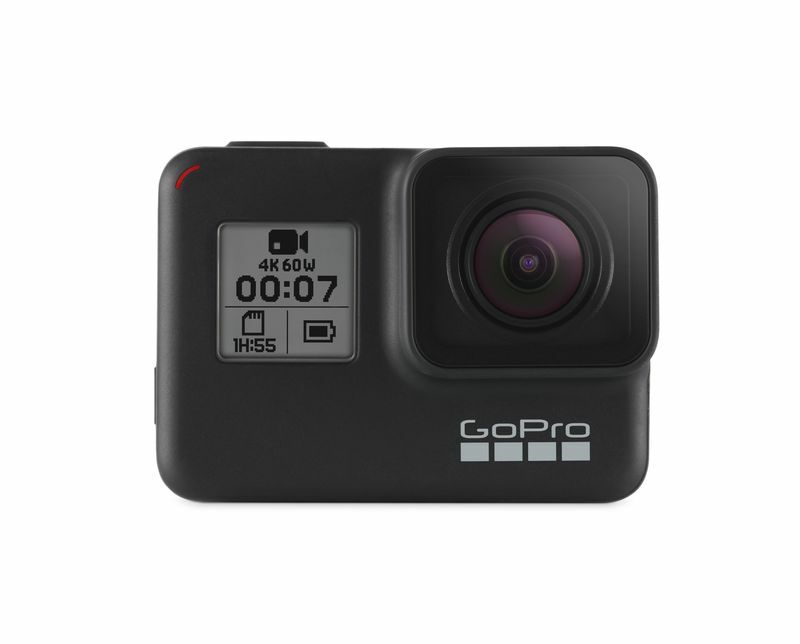 The GoPro Hero 7 Black is powered by the custom GP1 processor GoPro announced last year. 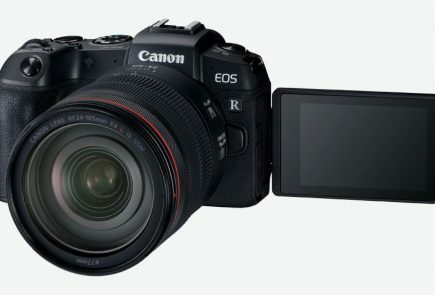 It can shoot video in 4K at 60 fps and super slow motion. It also has many new options such as live-streaming, hyper-lapse (almost) and a terrifically better image stabilisation. Despite the fact that the Hero 7 has the same processor from last year, the company claims that it has better performance and more RAM. 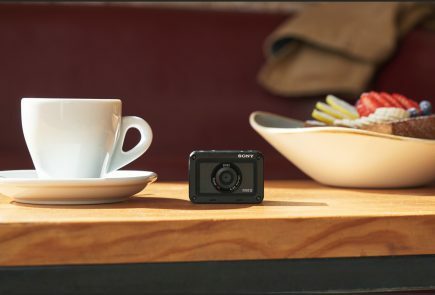 With the new Hero 7 Black, you can livestream your video directly to Facebook, Twitch, YouTube or Vimeo over a cellular connection. It also has a new time-lapse mode called the TimeWarp which takes faster, smoother time-lapse videos, almost seeming like a hyper-lapse. One of the highlights of the Hero 7 Black is the new ‘hyper smooth’ video. This technology uses electronic stabilisation and the camera’s internal sensors. 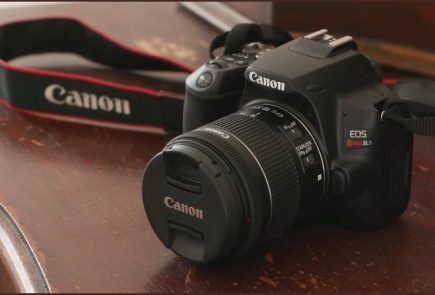 This then makes real-time predictions on how the camera will move and accordingly crops the image slightly and warps the image to compensate for sake. While this might not sound like much, GoPro’s comparison shows the drastic change this has brought. The hyper smooth feature looks like the footage has been shot using a gimbal. 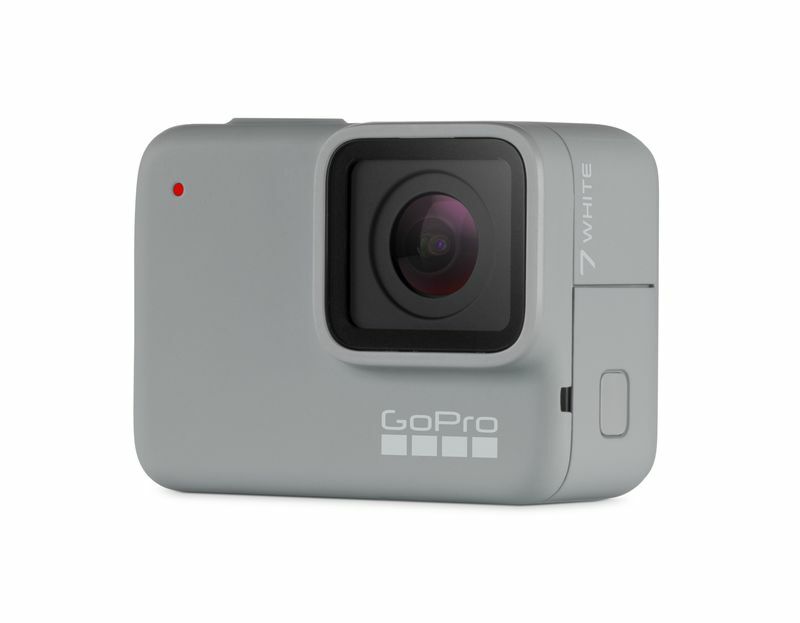 The GoPro Hero 7 Black captures 12 MP images and has an option to shoot in RAW. IT also has Wi-Fi, GPS, face/smile detection and filter’s out wind noise. The device also has voice control, which lets you execute certain commands with just your voice. For example, you can just say “GoPro, take a photo” and it shall click one for you. It is waterproof upto 33 feet and has a touchscreen as well. 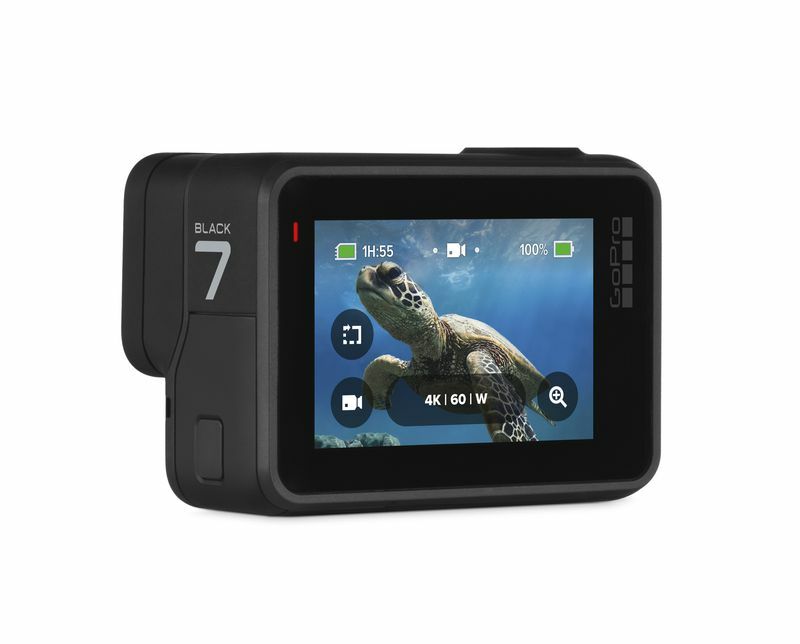 As mentioned before, the Hero 7 Black will be available starting 27th September. It is priced at Rs 36,00 in India. The Hero 7 Silver and Hero 7 White are a step behind when it comes to features, only when compared to the Hero 7 black. The Hero 7 Silver can shoot video in 4K at 30 fps while the Hero 7 Whit can shoot 1080p video at 60fps. Both the devices feature a built-in batter while the Black edition has a removable battery. The Hero 7 Silver clicks 10 MP pictures and has HDR while the Hero 7 White lacks HDR and clicks 10 MP pictures as well. The two devices lack the hyper smooth video stabilisation offered by the black edition. They also lack the live streaming capability and time warp video. 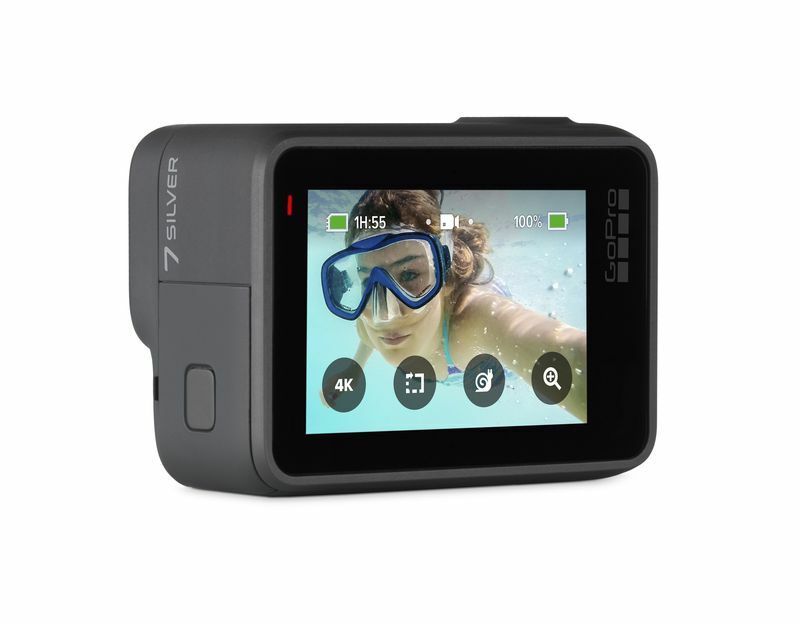 The Hero 7 Silver and Hero 7 White have a touch screen, have voice control and slow motion video capability as well. The devices will be available starting 27th September. 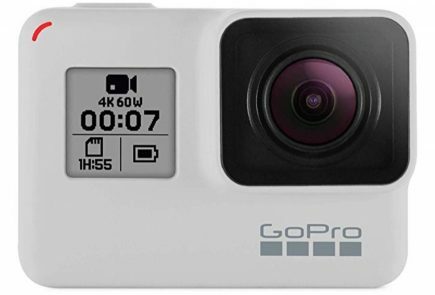 The GoPro Hero 7 Silver costs Rs 27,000 and the Hero 7 White costs Rs 19,000.